Since 1990 we have specialized in renting commercial and logistic premises. We are located in the Mecenate area of Milan, in one of the new fashion luxury hubs, close to the prestigious headquarters of the Kering group, maison of the Gucci, Balenciaga and Stella McCartney brands. 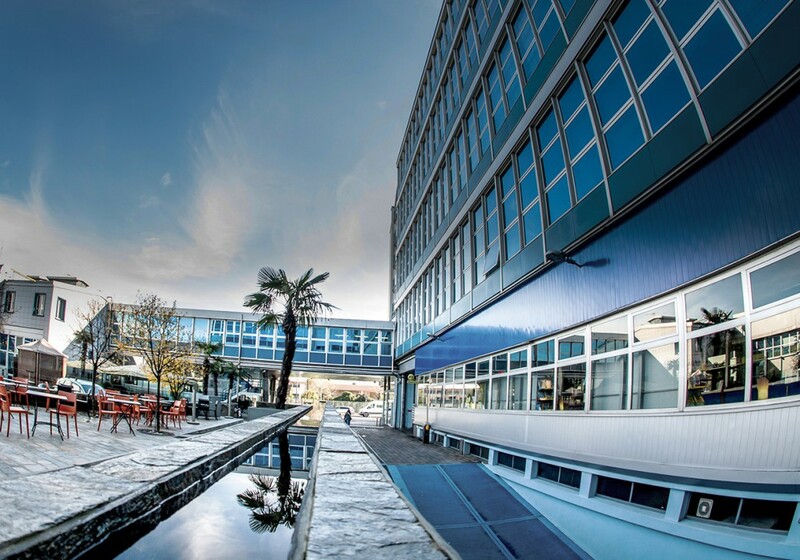 We offer offices, laboratories, warehouses, sheds and parking spaces to rent, as well as rooftop advertising spaces visible from east ring road and Linate City Airport. All the real estate units are of modern design and adhere to the 626, 46/90 and 81/2008 standards, of total energy efficiency, equipped with air conditioning and central heating, with video surveillance and 24 hours security.